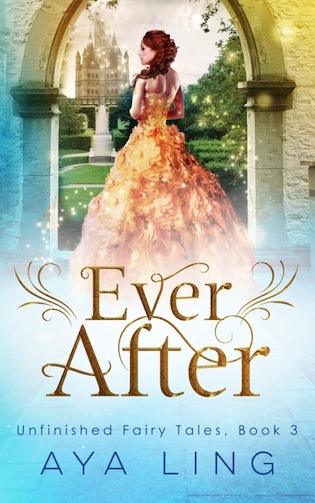 I love the cover of the latest installment of Unfinished Fairy Tales – Every After by Aya Ling. Perfect for a young adult fantasy novel, don’t you think? Read more about this awesome book below! Aya is from Taiwan, where she struggles daily to contain her obsession with mouthwatering and unhealthy foods. Often she will devour a good book instead. Her favorite books include martial arts romances, fairy tale retelling, high fantasy, cozy mysteries, and manga.